It’s worth adding an addendum to today’s story on Android and high-performance sound. There are promising signs for many current and future Android gadgets when it comes to music and sound. That’s fantastic, because many of us had all but written off the platform entirely. (There’s a reason you haven’t seen much mention of it lately in these parts.) But as we wait to examine broader proposed device support, the present situation involves just one phone. 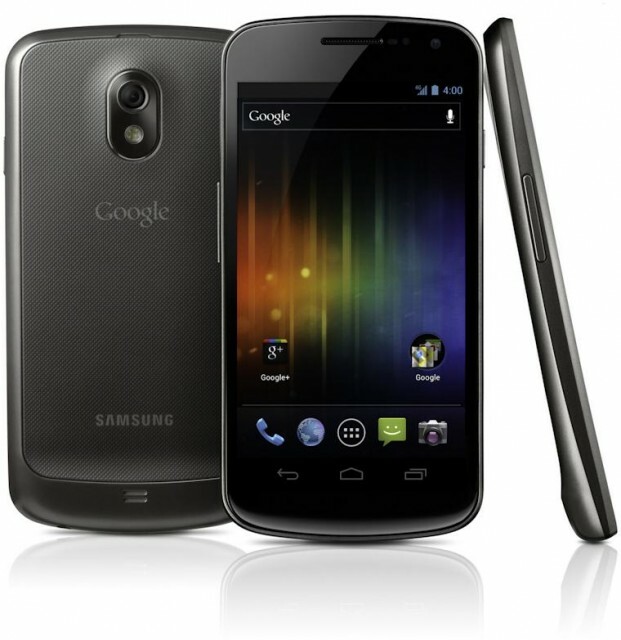 Google’s low-latency playback claims have all been in regards to the Samsung Galaxy Nexus. That’s a phone, made by Samsung. You’d absolutely be forgiven for thinking maybe something similar was going on with the Nexus 7 tablet. But that tablet, manufactured by Asus, is relatively new and was not mentioned in the Google developer talks. 1. What kind of performance can we expect on devices other than the Samsung Galaxy Nexus? This remains a significant difference between iOS and its competitors, of course: you have one hardware vendor, one OS vendor, and they’re one and the same — all one company. On top of that, from the start, Apple made the kinds of commitments to high-performance audio that music developers demand – which goes well beyond even the fact that they’re a “whole widget” company. So, given that Google has had a tough time just getting handsets onto the current OS, Ice Cream Sandwich, let alone making demands of something as specific and delicate as audio hardware, the jury is out until we see shipping devices that we can test. Also, part of why I talked to Peter Brinkmann about OpenSL in Android is that developers on the platform have had better experience with that API even without Jelly Bean as the OS, or the Samsung Galaxy Nexus as the device. OpenSL appears to be offering performance gains and less overhead than the Java API. If you’re a user and you have no idea what any of this means, fear not. Developers are reading this, and if it does work out for them, we’ll share both their results and their apps.